Fair Oaks Community Elementary School kindergarteners got a special surprise Friday morning — they each received a bag full of books. 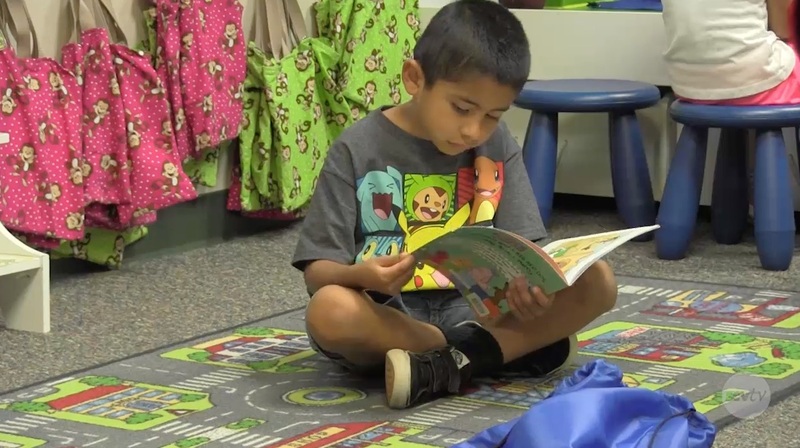 Bag of Books is a program run by the SCV Education Foundation. To see how you can help go to scvtveducationfoundation.org.